Orange Coast Women’s Medical Group (OCWMG) is the result of a 1995 merger of practices and solo providers from Southern Orange County. OCWMG includes some of Orange County’s most respected obstetricians and gynecologists. 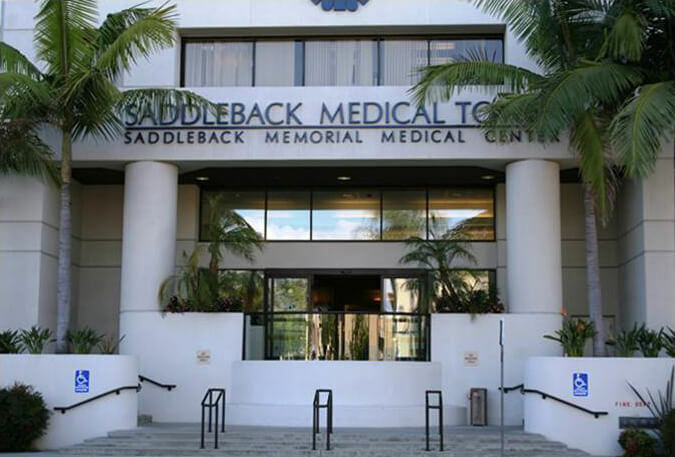 In 1996 the group moved into the main Laguna Hills office, located adjacent to Saddleback Memorial Medical Center. Since then OCWMG has evolved into a leading OB/GYN practice consisting of 16 physicians, three certified nurse practitioners and two certified nurse midwifes. In 2007 our Talega, San Clemente office was opened to better serve our patients commuting from the south. We enjoy caring for women in this beach community, with a small town feel. In March 2011 we opened our third office in the rapidly-growing and diverse city of Irvine. Irvine is a family-friendly community that we look forward to serving for years to come. As the largest OB/GYN practice in Orange County, and the largest single specialty group in all of California, we serve over 50,000 patients from our three office locations. Today we are a comprehensive center for women offering a multitude of wellness services, including diagnostic ultrasound, bone density screening, mammography screening, whole body composition analysis, medical nutrition therapy and weight loss programs. Our volume of patients is a testament to the experience of our physicians, quality of care, and patient satisfaction. We continue to grow our practice to meet the varying needs of women of all ages and we remain at the forefront of advanced medical care.